Today’s employees quite often favour work styles unconfined to routine. They want to collaborate with colleagues, customers and partners in engaging and productive conversation at any hour of the day, on any device, from any location. 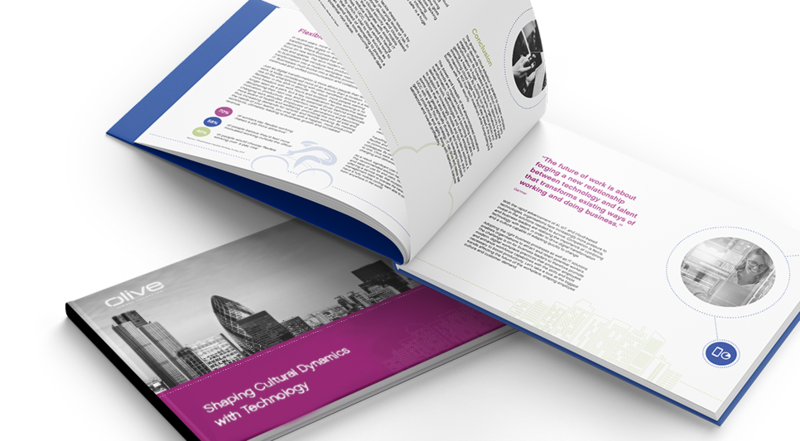 Discover the key to shaping cultural dynamics through the power of innovative technology is this ebook. 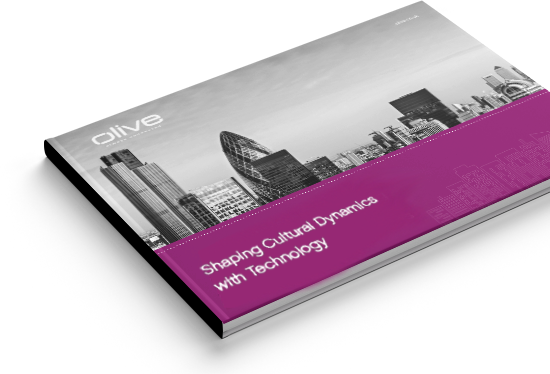 As a market-leading converged communications provider, Olive works with some of the UK’s most respected and well-known brands, delivering proven, innovative cloud-based IT and communications services. With enterprise capabilities, deep expertise and an agile approach, we help our customers realise their ambitions through close, collaborative partnerships. Our unique 'everything-as-a-service' model gives organisations the IT and communication tools they need, when they need them, with no duplication, complexity or high costs. It's a complete digital transformation journey, both culturally and technologically, to realise their full potential. Today, work is a thing you do, not a place you go. Yet 70% of businesses don't offer the collaborative, flexible IT needed to support this philosophy. Employees expect a fully integrated and seamless technology experience, on any device and in any location. Real-time communication and collaboration tools are vital, and more organisations are realising the benefits of moving their applications to the cloud to achieve this. 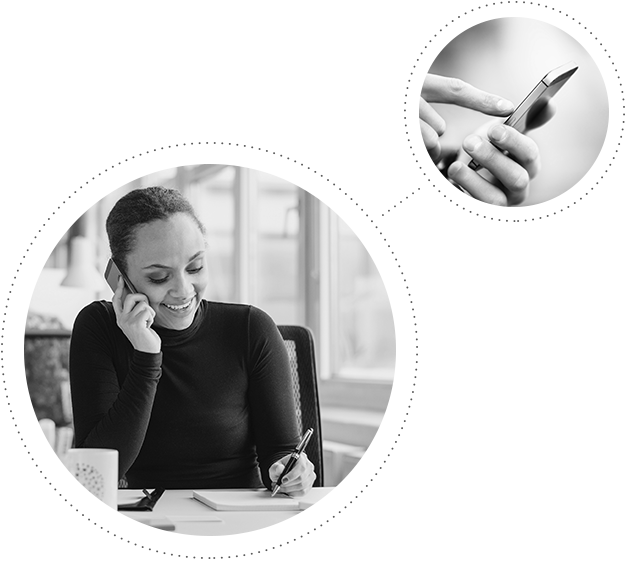 Olive brings together cloud-based unified communications, mobility and contact centre solutions - in partnership with best-of-breed technology vendors - to create truly converged communications that can be tailored to your specific needs. 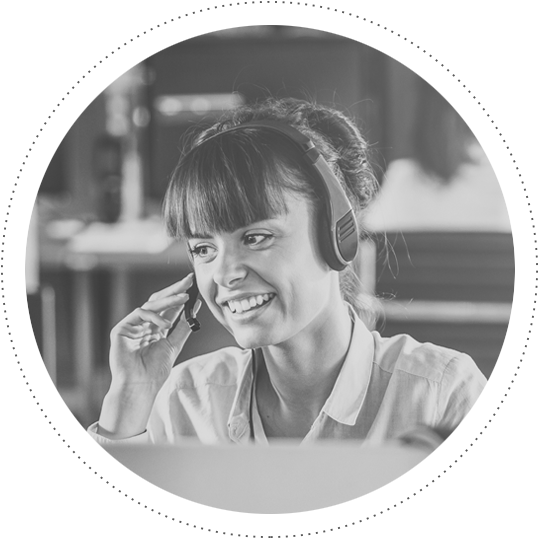 By understanding how you work, your priorities and challenges, we'll conceive and develop collaborative communications solutions to help you get there, to deliver highest levels of customer engagement and outstanding outcomes. We'd love to tell you more about Olive's converged communications and how we can enable your digital transformation journey. If you feel the same, please complete the form and we'll be in touch to arrange a full demonstration and answer any queries you may have. We recognise every business is unique. That’s why our team work to understand your organisation from the ground up to design an end-to-end solution to underpin your specific objectives. The increasing dependency on technology is turning entire industries on their head overnight. Get an advantage over the competition by discovering what the future has in-store for your digitally-led workforce. Get your free copy now! Fill out the form to download this eBook.